New Haven Museum unveils “East Shore Reflections,” a new exhibit celebrating the history and unique identity of one of the Elm City’s most tightly-knit and distinctive neighborhood communities. 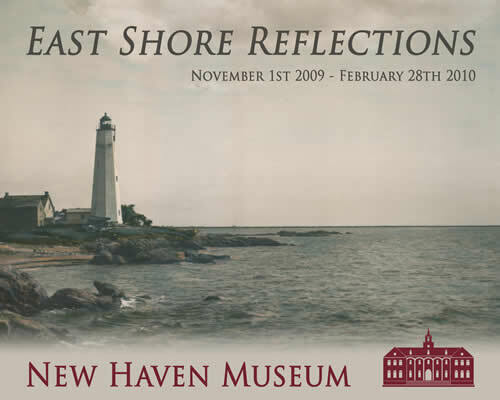 New Haven, CT—The New Haven Museum announces the opening of a new exhibit, “East Shore Reflections,” a shining review of this neighborhood’s evolution from agrarian farm area, to seaside resort, to modern day family enclave and residential setting. The exhibit will run through February 28.